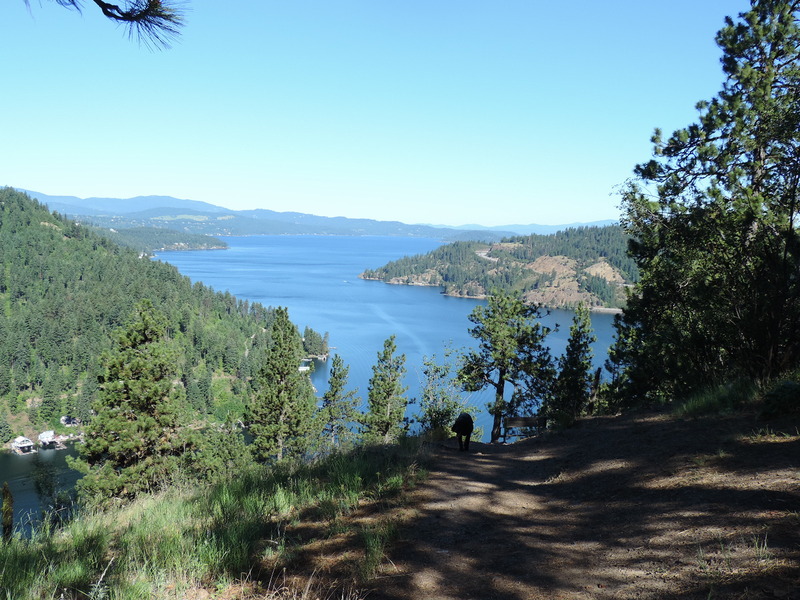 Here at Camp Coeur d’Alene, we pride ourselves on our ideal location. Set just seven miles from town, we are surrounded by National Forest Land crisscrossed with fantastic hiking trails. Some of these trails can be found directly at camp while others such as the popular Tubbs Hill and Mineral Ridge are nearby. A short distance away it is possible to pan for gold, take mine tours, and explore some of the West’s amazing history in small towns such as Wallace, Kellogg, and Harrison. Coeur D’Alene itself offers up dining, nightlife, and shopping, all easily accessible, as well as the well-known Silverwood Theme Park always a favorite. However, one of the most popular aspects of our location is the lake. 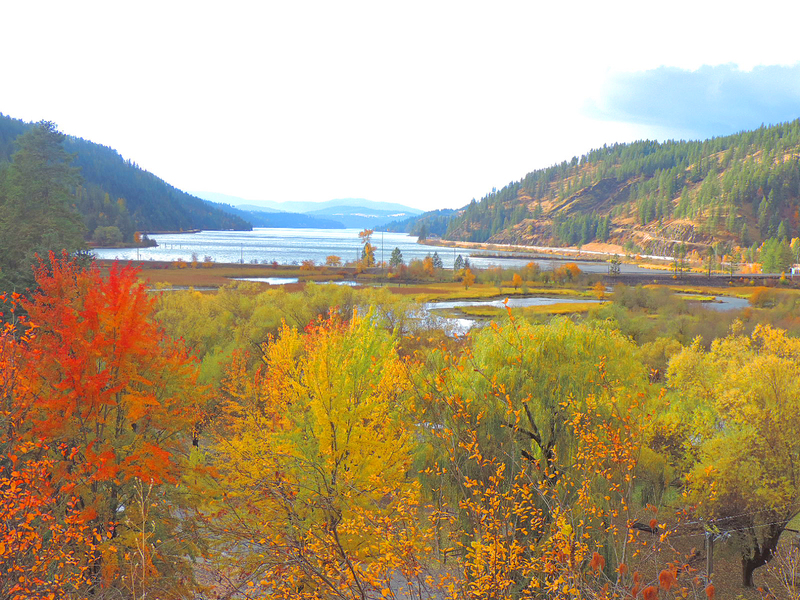 Sitting on Wolf Lodge Bay our waterways lead directly into stunning Lake Coeur D’Alene. Fishing, swimming, and boating are all popular summertime activities and our guests enjoy a bounty of options. 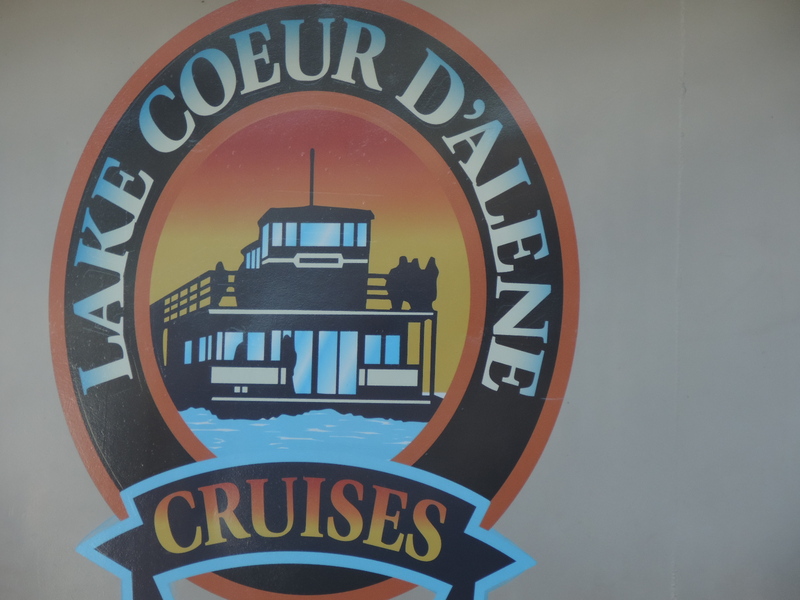 One of the most spectacular ways to enjoy the lake is to take a cruise with Coeur d’Alene Cruises. This company offers up day cruises, Sunday brunch options, and the ever-popular sunset cruises that highlight all of the beauty, and sheer size of Lake Coeur d’Alene. Many visitors are unaware just how large the lake is. Spanning over 25 miles long and with over 100 miles of shoreline it is impossible to see it all but a lake cruise will certainly give you an idea about the broad scope of the lake. We hope 2018 finds you making your way to our little neck of the woods to check out this natural paradise and incredible scenic beauty for yourself.